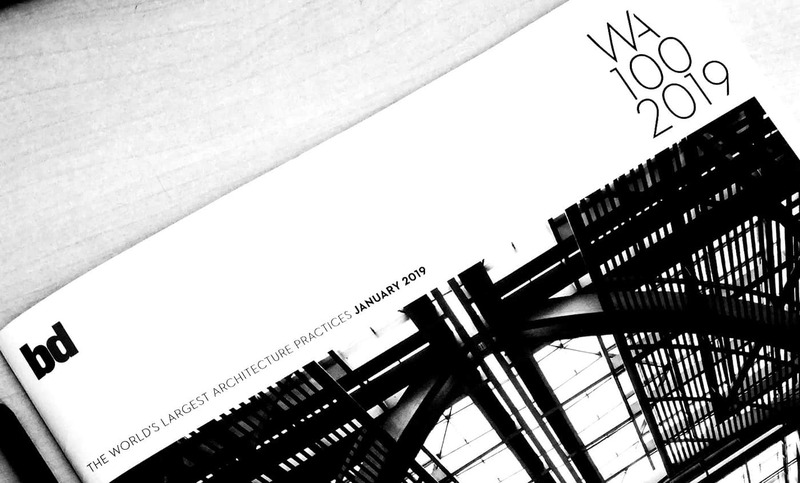 For the 8th year in a row, Progetto CMR is the only Italian firm in the chart of the top 100 architecture practices worldwide, issued every year by the Building Design magazine. The positive performance seen in the chart of the 2018 best Italian design companies, where Progetto CMR gained 10 positions getting the 4th place, is reflected in the BD chart as well: the group led by Massimo Roj, Marco Ferrario and Antonella Mantica gained 8 positions, comparing to last year. To check the full chart, please click here.